He took the helm as the Catholic Church wrestled with corruption and the fallout of the child sexual abuse scandal. But this is hardly the first time that the church has been gripped by scandal. 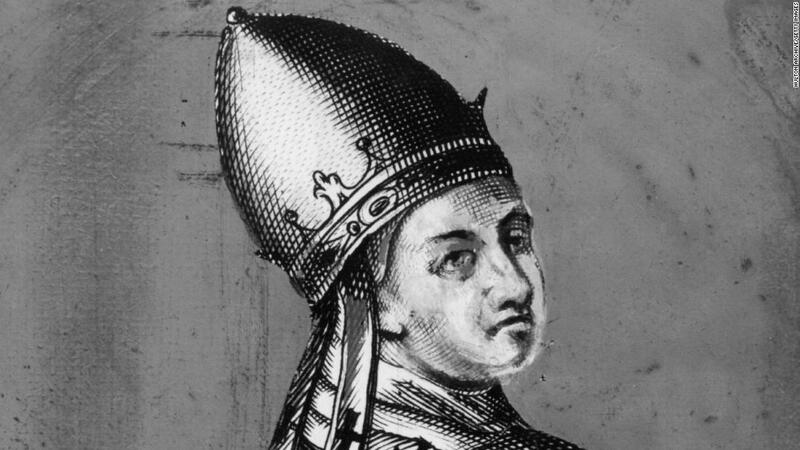 There was controversy from the start with Pope Alexander VI, a wealthy Spaniard who allegedly bought the papacy by bribing his fellow electors. Alexander also saw no problem appointing many of his relatives to positions of power, or killing off rival cardinals to claim their valuable property for himself. 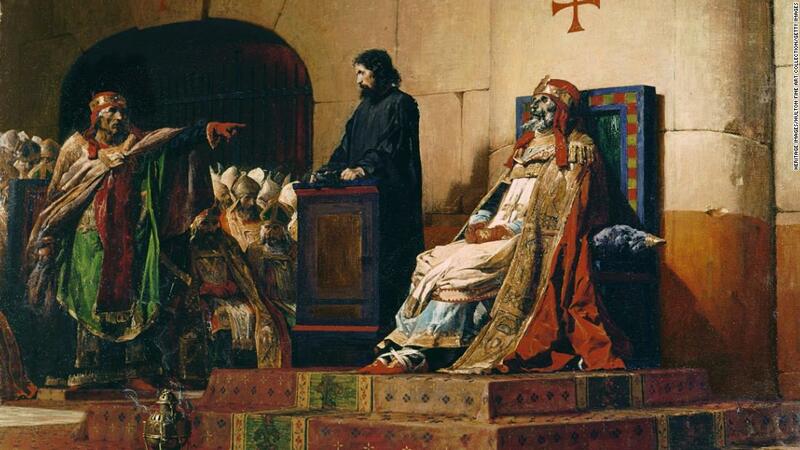 He ordered the rotting corpse exhumed, redressed in papal robes and placed on the throne to face trial. 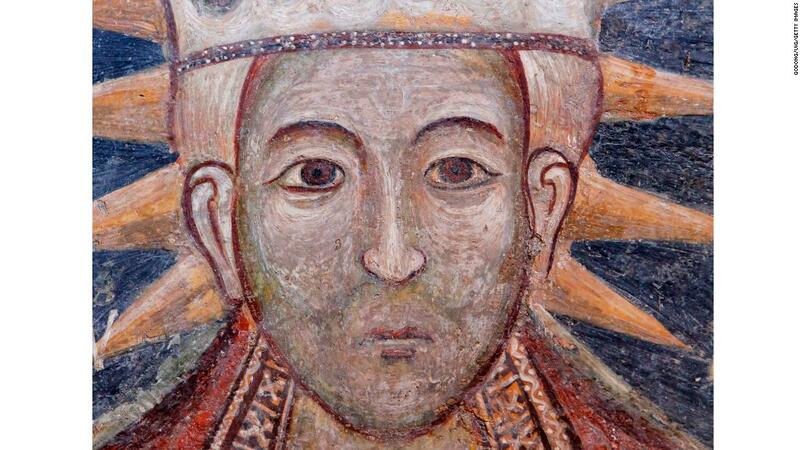 But his most heated feud was with France’s powerful King Philip IV. 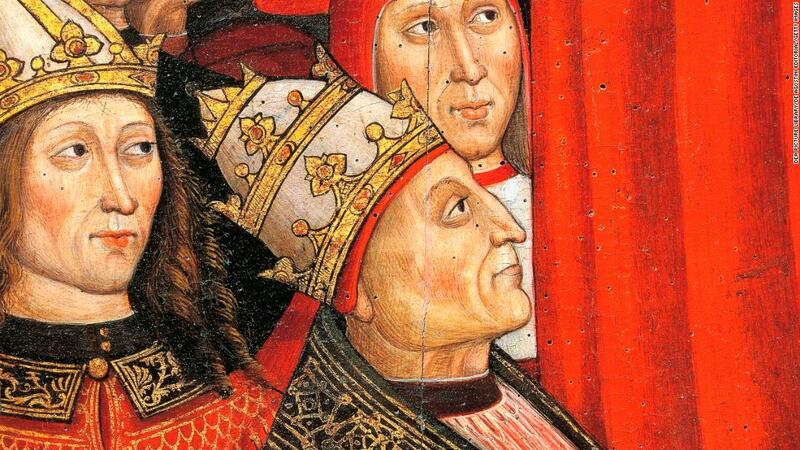 Pope Urban VI’s election in 1378 triggered the Western Schism, also known as the time when there were two, and later, three, competing popes claiming the title of church leader à la “Game of Thrones.” Urban also had no problem using violence to dispatch his enemies. He called for the brutal killings of cardinals who plotted against him, and legend has it he even griped that their screams weren’t loud enough. 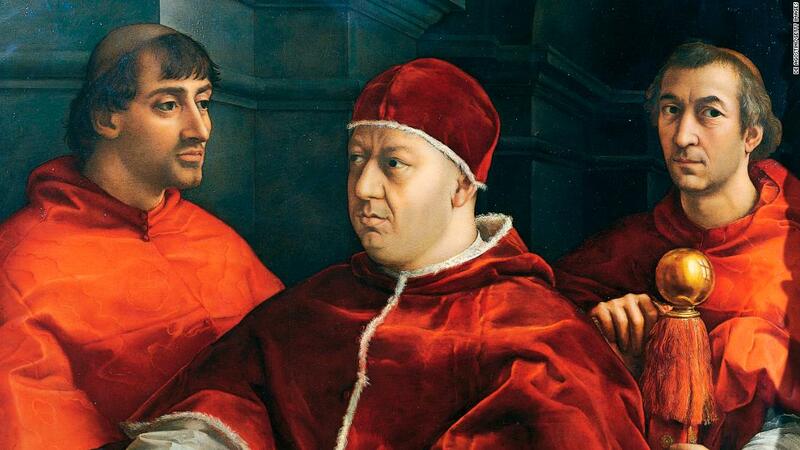 He funded some of the Renaissance’s most famous artwork, but his big spending drove the church’s finances deep into the red. 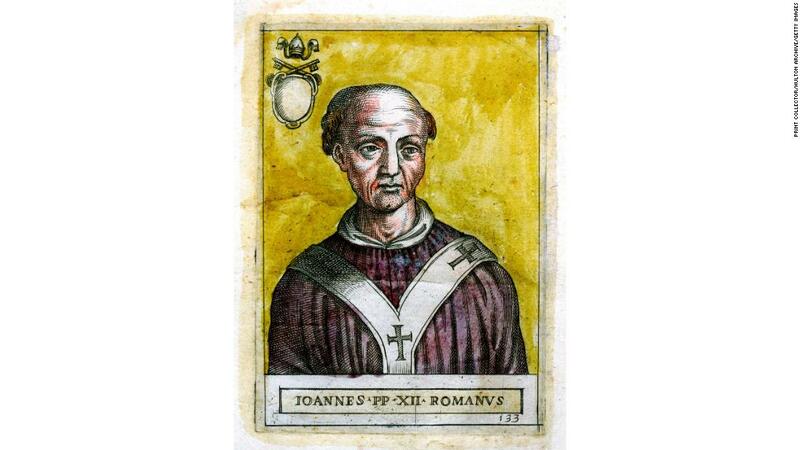 From most accounts, it sounds like the papal palace under John XII was part-raucous frat party, part-seedy brothel. 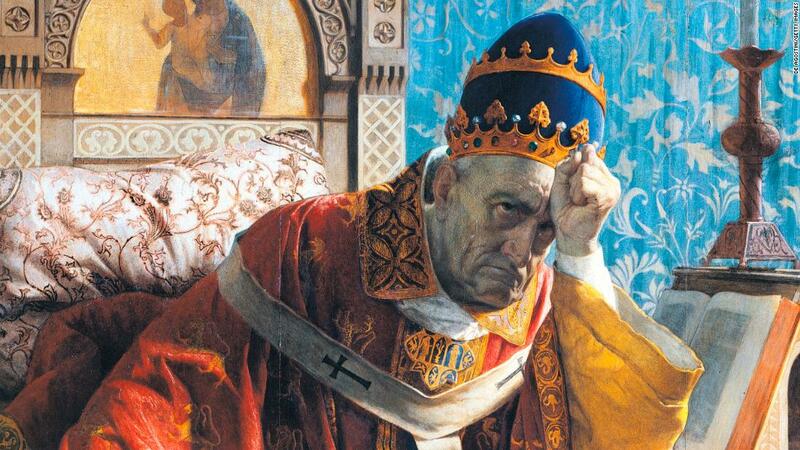 WHAT HE DID: A “demon from hell’” and “so vile, so foul, so execrable that I shudder to think of it” are just a few of the kind words future saints and other popes have used to describe Pope Benedict IX. 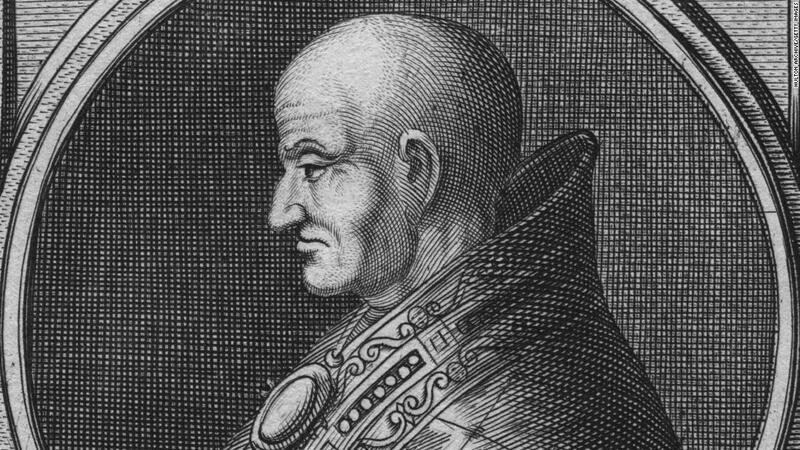 This Pope held the position three different times, and was kind of like a really bad cold that the church couldn’t get rid of. Sergius came to power at a time when several players laid claim to the title, and after declaring a number of his rivals anti-popes, he had at least one of them killed.